Arduino Uno and an ultrasonic sensor for each participant. Chocolate! Arduino Nano and ultrasonic sensor for each participant. Chocolate! Learn about IoT through building an application of your own! 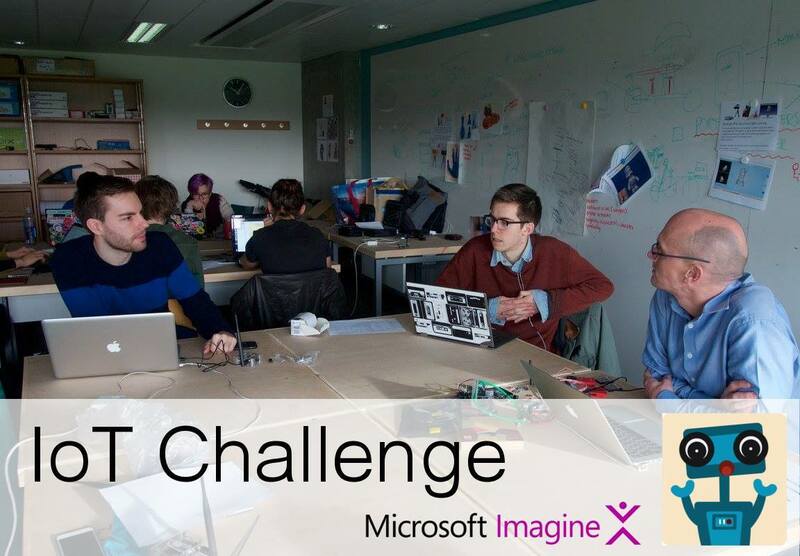 The IoT Challenge is a 3 day hackathon being run by the University of Edinburgh Embedded and Robotics Society (EaRS). Participants will build their own IoT application using hardware provided by Information Services and EaRS. The hackathon has been kindly sponsored by Microsoft and every participant will receive $100 of Azure credit to help build their back-end. Once on the Slack, message "Azure Pass Bot" with the event name (ask one of the organisers). This will give you a code to sign up with to Azure. You will need a 5 minute presentation to be judged! If you have a demo, it will need to fit within this time. The technical skills and challenges involved in the hack. How innovative the idea is combined with the cool factor of it. How well the application has been polished. Whether it feels like a real thing.